Visiting Venice will now cost an extra few Euros even if you don't stay overnight. The Italian city's council has approved a visitors' tax, brought in as part of the 2019 budget, which will target daytrippers and help to pay for essential services like rubbish collection and cleaning. Day tourists will be charged €3 for the rest of 2019, to double next year. Variations for high and low traffic days mean the tax will range from €3 to €10. Anyone born in Venice, studying, living or working there will be exempt, as will children under six years old and people visiting family. Tourists will have to go to transport and tourism agencies to pay the tax. Although Venice has not stated how it will enforce the tax, anyone flouting it could face a fine of €450. Only about one-fifth of all visitors to the city spend at least one night in the historic centre. 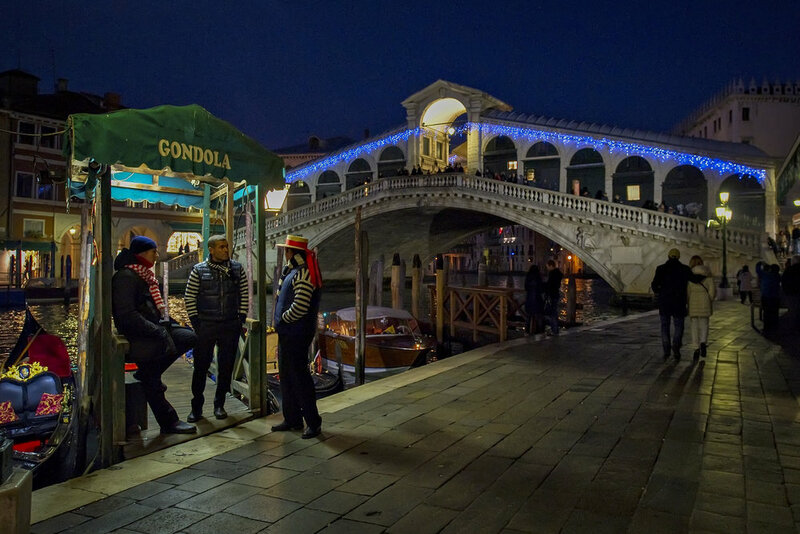 The iconic make-up of the city means maintenance and security costs are extremely high, and the mayor Luigi Brugnaro said the substantial costs have so far been paid "only by Venetians." According to city officials, maintaining public buildings in Venice costs a third more than it does on the mainland, with vital materials and equipment having to be brought in by boat and much of the cleaning done by hand. 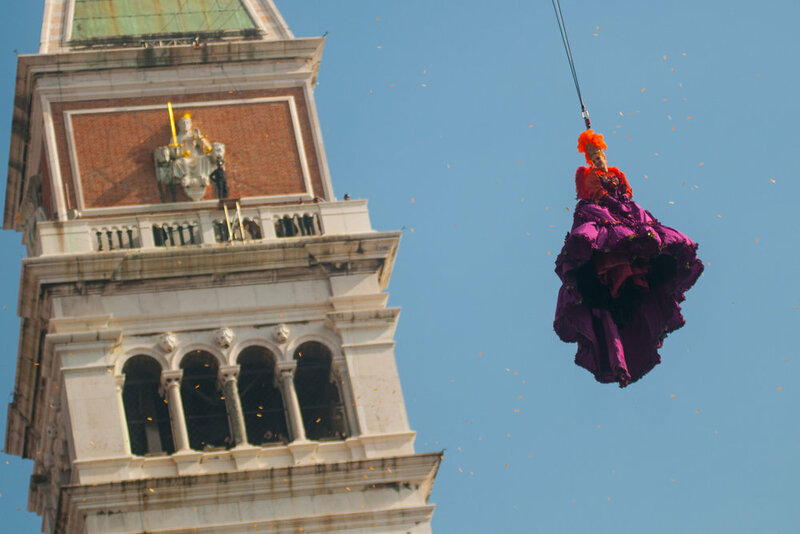 Are you coming to Venice during Carnival? Then you cannot visit the city during the long celebrations of Carnival and don't try the traditional Venetian Carnival food and may you even want to make these pastries at your own place once you’re back. The Venetian must-to-eat sweets are: the so-called "frittella", a couple of "castagnole" and some "galani". 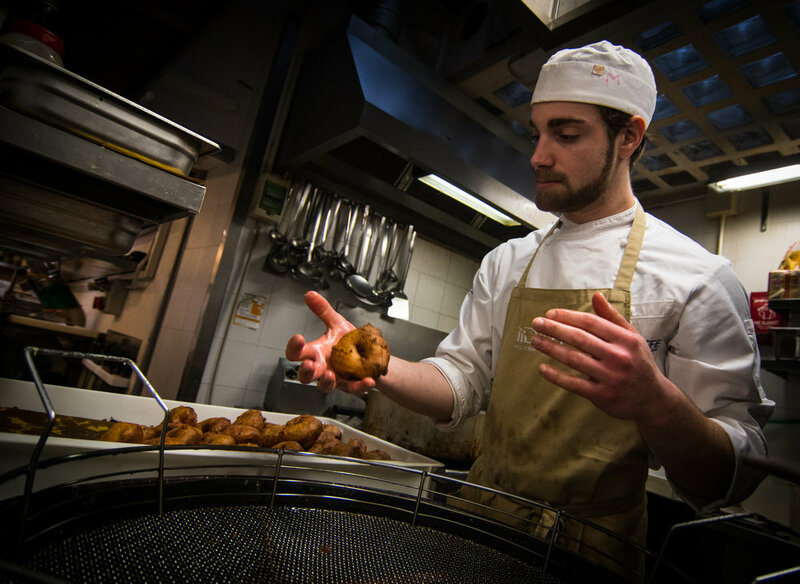 Don’t feel guilty if you can’t stop eating frittelle once in Venice, is part of the trip in this period of the year! 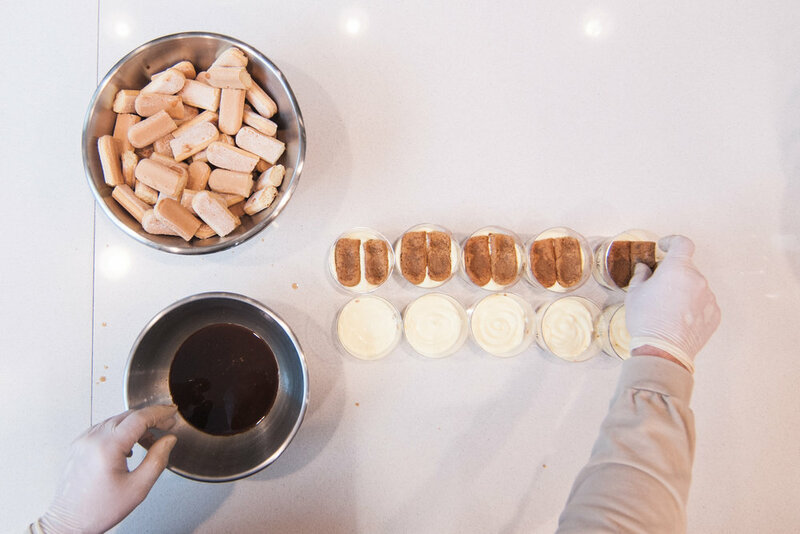 Since 1956 Nonno Colussi has been making his desserts (including the famous "fugassa", the Venetian focaccia which is a sort of Pandoro thousand times more genuine and good, soft like a feather pillow), exclusively in the open laboratory in his shop. The sweets of the "grandfather" Colussi are very popular and, according to the Venetians, this is one of the best pastry shops in Venice. Since 1886 one of the most famous and renowned pastry shops in the city. Frequented by Venetians, and of course tourists (recommended by locals), is always assaulted not only for the delicacy of pastries and brioche but also for the low price and for the generous portions of desserts. Crosera San Pantalon, Dorsoduro 3764. One of the last real pastry laboratories still existing in Venice. For over 30 years, clients have been delighted with: Venetian bars, pastry shops, restaurants and hotels. Bake daily brioche, frolle, pies, muffins, cakes, pizzas, pretzels and much more. Mythical (and almost unobtainable in the Venetian bars where nowadays many use to buy frozen ones) its brioches with custard and chantilly cream as well as its Venetian pancakes, prepared both classic and with zabaglione, and / or with delicate chantilly cream. A name, a guarantee. The legendary Ermenegildo Rosa Salva produced the fritoe in the old way, with the buso (with hole), baked daily are then distributed in the various Rosa Salva stores in Venice and Mestre. The classic version, with raisins and pine nuts, supports the production of those with custard and zabaione. San Marco 950. Calle Fubera. 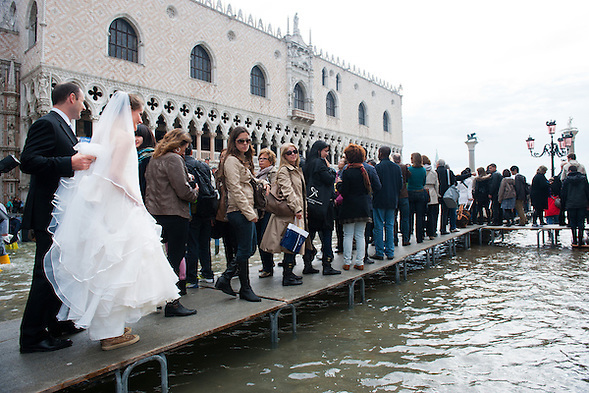 The activity of the Vio Family has been present in Venice for over 40 years. Since 1974 he has been producing and selling his collection of high quality traditional sweets: the "Antichi Golosessi Venexiani". Wide selection of desserts and savories for aperitifs and lunch breaks. Here you can find the basic recepies for cooking at home these 3 tipycal sweets of Carnival. Enjoy and let us know how good you made them! 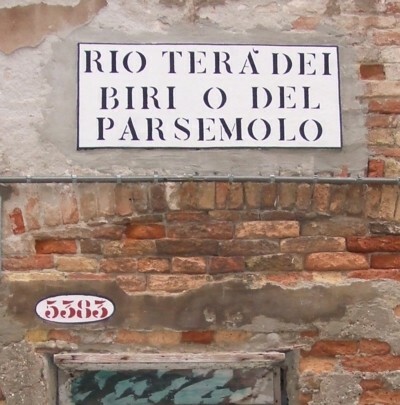 The inhabitants of Altino to escape the barbarian invasions, took refuge in the various islands of the lagoon, giving these the names of the six gates of the city: Murano, Mazzorbo, Burano, Torcello, Ammiana and Costanziaco, derived precisely from the names of the doors of Altino. Since the time of the Republic of Venice, Burano with its modest population of about 8,000 people, was an island of poor people who lived mainly from fishing and agriculture. Thanks to the skill of the lace makers began to grow, to enrich themselves and expand the local crafts also in foreign countries. Burano is very famous for its needle lace. However, there is also a production of Venetian masks and many inhabitants of the island work in nearby Murano, producing precious glass objects. Lines 4.2 e 5.2: get off at Fondamente Nove stop and go to the 12 line's boarding beyond Donà Bridge. This line connects Venice to Burano in about 40 minutes. Line 3 (Murano Direct): get off at "Murano Faro" stop and take the waterbus to Burano at the 12 Boarding. 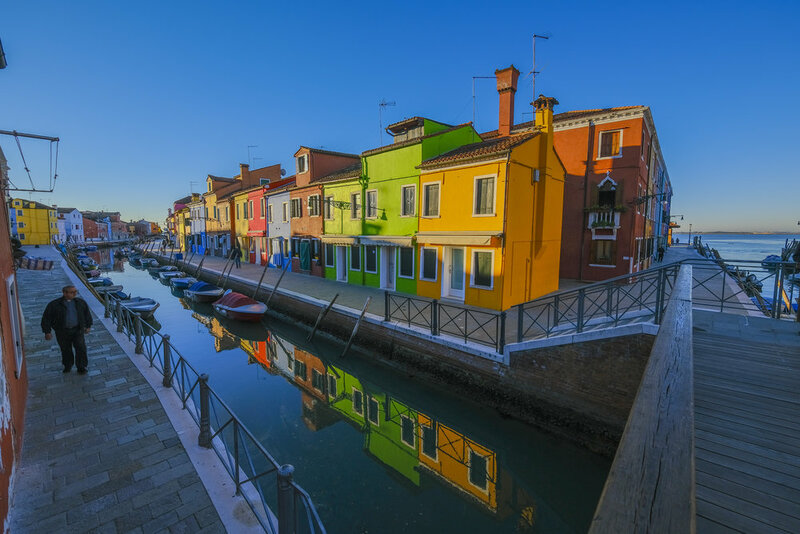 If you’ve heard of Burano, or at the very least entered it into Google images, the one thing you’ll have taken away is the vibrancy of its buildings. Tangerine, teal, fuchsia, and lime houses line the canal and cobbled streets, but it’s not just for aesthetic reasons – the fishermen who first inhabited them picked bold colours to help them find their way back after a long day on the water in the thick fog that often descends upon the Lagoon, and some matched their boat colours to their house so if something happened to them the colour would indicate which door to knock on. After fishing, lacemaking is Burano’s biggest money maker. The tradition dates back to the 1500s and was almost exclusively done at Scuola Merletti, or the Lace School, which is now a museum dedicated to the craft. What makes Burano lace different to other types of lace is the intricacy of the pattern and the delicate, gossamer-fine threads used. Only a handful of women do it in the traditional way these days, so the lace shops in the square are filled with replicas and even lace made in China, so check the label carefully. If it seems too cheap, it probably isn’t the real deal – Venetian lace is a luxury item that few can afford a lot of. Go to Dalla Lidia Merletti d'Arte for authentic Burano lace. Want to learn the art of Burano lace making? Martina Vidal Venezia is a Home Linen Atelier created by Martina and her brother Sergio as a concept store and teaching workshop, where you can sign up for an eight-hour introductory course. Price on request. Leaning Tower of Pisa? Been there, done that. Stand in the main square that surrounds the Church of San Martino in Burano and you can seemingly hold up the slanted ‘campanile’ without having to fight with hundreds of other visitors trying to get the same shot. Once you’ve got your picture, head inside and marvel at the architecture and Rococo art. Look out for the famous trio of St. Rocco, St. Sebastian and St. Antonio Abate by Jacopo Palma il Giovane and be sure to get close enough to the main altar to appreciate the ornate columns of French red marble and ancient oriental marble that encase it. 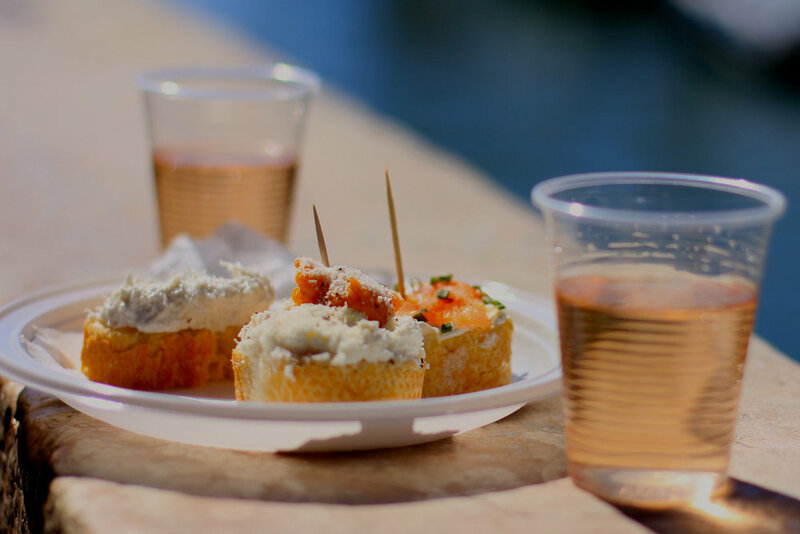 Almost all of the fish in Rialto market in Venice is caught by the fisherman of Burano, so a visit to Burano itself means you can enjoy the much-lauded seafood straight from the source and without the premium the tourist hotspot demands. If you only have time for one restaurant during your trip, make it Al Gatto Nero. It’s a favourite of food bloggers – and chefs like Jamie Oliver – and has been serving a menu of fresh fish and pasta that changes daily since the 1960s. Pappardelle with langoustines and smoked ricotta is a must try, as is the John Dory and platter of razor clams, when they’re available. If you like your lunch with a side of art, book a table at Trattoria da Romano where you can enjoy traditional Venetian cuisine surrounded by more than 400 paintings from local and now-famous artists who paid for their meal with their work. It’s a favourite of Keith Richards and was once the haunt of Ernest Hemingway and Charlie Chaplin – look carefully at the menu for proof of their visits. After your fill of fish, find a pasticceria and hone in on the Bussolai Buranei or Venetian butter cookies. The delicious S-shaped biscuit is a local favourite steeped in history – they were originally made by fishermen’s wives for their husbands destined for long periods on the water because they would stay fresh all day – and they’re served in most cafés, alongside your espresso. At Panificio Pasticceria Palmisano Carmelina they’re flavoured with vanilla, lemon, or if you’re lucky, rum. Three local venetian guys in 2007 realised that our town deserved a place where Venetan residents and visitors alike could finally find the best ingredients of the Italian culinary tradition. Tiramisù has been created in Veneto in the beautiful town of Treviso near Venice in the 60’s, and has quickly become the most famous Italian cake all over the world even though very few has been able to master it, innovate and at the same time remain faithful to the original rich and light combination of flavours. 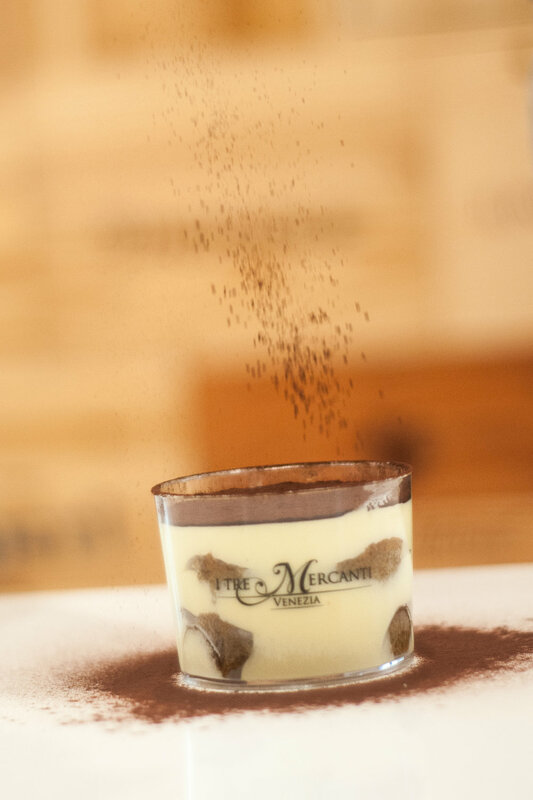 I Tre Mercant has been able to keep a strong foot in the tradition, perfecting the original recipe, and at the same tme bring new life to Tiramisù by exploring with new flavours and ingredients.In this unique place in the city centre of Venice, you can taste an incredible variety of Tiramisù. This is the list of Simone favourite ethnic restaurants in Venice. The Buddha Soul Restò is a typical Indian cuisine restaurant located in Venice Lido. Lights, colours and flavours of India in the new restaurant on Grand Avenue. Not only rice, spices, curry and chutney, Under a sky of stars (even in the small dining room), you can taste typical dishes especially the Indian, “Thali”, main dish consists of several portions, variants that you prefer. In addition, take-away point, a small Indian grill, and home dinners and catering service. Mexican food in Venice? No problem, just choose the restaurant mural in Le Zitelle Fondamenta, La Giudecca. The strong flavours and tastes spicy Central American cuisine with a blend of beautiful scenery and interesting streets and squares. The restaurant Mirai comes from the philosophy of the classic Japanese sushi and observes the precepts of preparation. The creative sushi is a new and old to assemble ingredients belonging to different traditions, but whose common element is the rice. The Mirai favors the use of fish (and the best quality and freshness); Closed on Mondays and other days it is open from 19 to 23.30. Frary’s Bar is a charming restaurant in the San Polo 2559, with a view across the Frari: a few tables, prepared in a simple way but tastefully . A candle light, you can immerse yourself in the tastes and smells of the Middle Eastern cuisine: the couscous with vegetables and tzatziki sauce gyros at mutton, rice Jordanian Musaka the Greek by Greek almond biscuits and walnut pudding with Arabic mint and pistachio. And then the Arab bread served warm. The Greek wines are imported, carefully selected thanks to the Hellenic Owner. The ideal place to try a fusion cuisine, with influences from Turkey, Pakistan, Afghanistan, Kurdistan, perfectly fell within the lagoon culinary tradition. The dishes served are mainly based on rice, vegetables, meat and spices. Many spices.  The quality of the food is very high, the variety of alternatives to choose from so wide that you almost feel embarrassed about making choices. Typical Chinese cuisine, with some markedly Mediterranean influence. A well-groomed environment where you can enjoy a wide variety of valuable dishes. Excellent appetizers, delicious first courses of rice and spaghetti, delicious main courses, especially those with prawns and beef. The ideal would be to try a little of everything, but to do it you need to come back several times. Jewish restaurant with furnishings and decorations intimate garden which also offers Italian foods, gluten-free and vegan. An African restaurant staffed by refugees and immigrants from all over Africa. Mediterranean menu and Venetian and Asian specialties including wood and exposed stone in a rustic-chic location. Typical Indian curry served in a simple and relaxed venue, carpeted with oriental artwork. Which one are our favourite restaurants in Venice?? Where do we go for formal lunch?? Or for a romantic dinner? It is now time to tel. Do leave your feedback and post below or tell us YOUR favourite venues!! Vegetarian restaurants are hard to find in Venice, once you've eliminated pizza from your list of menu choices. And while Osteria La Zucca isn't a vegetarian restaurant, (No fish and a little bit of meat, lot of vegetables) it's a great place for anyone who likes vegetables--if only because Zucca's chefs turn common garden-variety ingredients like carrots and eggplant into works of culinary art. Zucca is a small restaurant with just two rooms and a total seating capacity of 30 to 35 customers. In summer outdoor tables add space for a few more guests. The atmosphere is modern with slatted wood tables and walls. Wine racks add to the cozy ambience, and an attractive display case in the front room lets you see what dishes are being served. La Zucca is owned by three partners who take turns cooking. The chefs and of course the menus vary from one day to the next, so it's hard to recommend any one specialty. The quiet district of Cannaregio is home to one of Venice’s unique restaurants. Don’t expect white tablecloths and candles at this more hip and cool place with a very local feel. A seat at the long table inside or at one of the tables outside along the canal is highly coveted and reservations are recommended. The food comes mainly from the sea. Don’t be surprised to find the chef/owner Maurizio sitting next to you at the table; he’s known to mingle with the guests, giving generously of his time. He looks like a cross between Santa and the Swedish chef from the Muppets and the way he plays host at his restaurant helps to make it a genuine experience. He speaks several languages, but refuses to speak English. Paradiso Perduto is one of the few restaurants in Venice where you can also enjoy live music three Sundays a month, mostly jazz or salsa. This restaurant Osteria is of the most ancient in Cannaregio District in Venice, opened since the 18th century! Its chief, Alvise Ceccato, Venetian and proud to be, has decided to only offer typical Venetian dishes. Food and especially fish is fresh from the market. You will eat here for about 35€ per person plus beverages for a full meal antipasti + Primi Patti + Secondi Piatti + Desserts. Cuisine and chaos at a old-school trattoria in Venice A veritable seafood mecca since 1954 Situated near the Rialto market, originally an antique Venetian tavern characterised by the presence of an ancient grapevine, which has maintained over the years its style and quality of its traditional dishes with the freshness of the raw materials as its strong point. Their specialities are based mainly on a fish menu prepared to naturally enhance the typical flavours of each single dish, of the many proposals we recommend sardines in "soar", crab, risotto with seafood or squid ink, grilled and fried fish. Meat based dishes include Venetian style liver, grilled chops and ox fillets. The cellar offers a good choice of wines from the Friuli region, the principal Italian regional labels, such as Barolo, Brunello di Montalcino and Chianti Riserva. The restaurant is often visited by cultural and show business celebrities, who prefer an informal setting with an attentive quick service. The service here is friendly but occasionally brusque as waiters constantly rush to satisfy diners. You won’t be able to linger over your meals here—so only visit if you’re looking for fast, delicious, traditional food, not a romantic evening out. Tradition meets the modern world in this brand new restaurant, Graspo de Ua, offering – in the chef’s own words – “Italian and Venetian style food”. The dish to try is bigoli in salsa, whole-wheat spaghetti with sardines and onions, or the fried cod with vegetable flan. Wine lovers can count on more than 200 labels, and light tasting menus are also available. It’s not the cheapest place in Venice, but the classy atmosphere makes it worth it. And if you’re travelling with kids, keep in mind that under 12s get a 50% discount on their meal. If you are looking for one of the most special restaurants in Venice where you can enjoy a meal from a terrace with a view, then Riviera is a great choice, as the view is superb. One of the most distinctive aspects of the menu is that it presents traditional dishes with a modern twist; it includes some seafood dishes, as well as others made from locally sourced meat. Although it might stretch your budget, dishes such as the venison with blueberry sauce and spaghetti with langoustine tails really make a trip here worthwhile. If you manage to get reservations at this beautiful little restaurant, you can be confident that you’ll get to try some wonderfully prepared simple dishes. The restaurant only has space for twenty-four people (they do two sittings in the evening), which gives it an amazing atmosphere. They also have a great range of local and regional wines. The seafood plays the starring role, and whether you opt for squid in ink, oysters, or whatever else has been caught by the fishermen that day, you can be confident of excellent quality. This absolutely hidden local favorite is worth finding for its insiders-only, clubby vibe that still somehow maintains an unpretentious air. Standouts from the typically Venetian menu include dishes like fried soft-shell crab with delicious fried eggplant slivers, seasonal vegetables, and daily fish specials. Fish is the thing here, just about the freshest you can imagine. In fact, while I was there recently the owner had to interrupt taking my order to chat with a fisherman who had just arrived. They were discussing what he was likely to catch the following day, and if so, how much Carampane would order. That’s right. They were talking about fish so fresh it was still swimming around in the ocean. Do feel free to look at the menu, but it’s mostly just for show. (except for the large sign out front that declares: no pizza, no lasagna, no menu turistico. That’s for real) The menu changes daily based on – as I’ve explained – the catch of the day. In case of an emergency, please call 118 which is the national emergency number valid all over Italy, and active 24 hours a day, 7 days a week. The call is free on landlines and mobile phones.